Jetty, an insurance startup that focuses on renters, has announced the raising of $25 million in a Series B funding to expand its business while lowering move-in costs for renters. 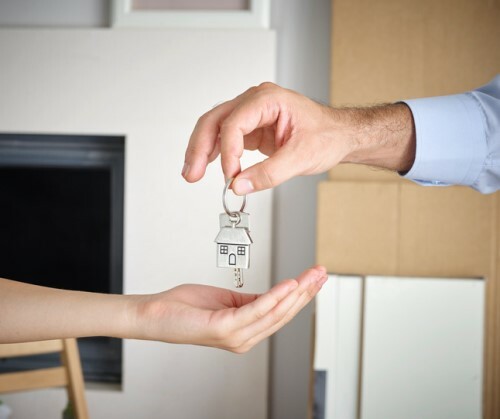 “The process of signing a lease is full of barriers: It’s time consuming and can be prohibitively expensive for everyday renters to access their desired home,” Jetty’s CEO and co-founder Mike Rudoy said. Founded in 2017, the company offers three flagship insurance products, each of which are made to save property managers and renters money and give them piece of mind. Jetty also teams up with landlords and property managers to provide renters insurance directly from the property. So instead of forking over a full security deposit, renters can pay a fee of 17.5% of the deposit amount. Jetty then steps in to insure and guarantee the full deposit amount for the landlord. “Jetty is challenging the status quo by empowering the everyday renter with tools to lower move-in costs, while simultaneously giving property managers a way to streamline operations and mitigate risk. It’s truly a model where everyone wins,” Rudoy said. Jetty also partnered with management partners such as LivCor, Beam Living, Griffis, Lynd, Rose Associates, and others to manage more than 500,000 rental units all over country. The company’s existing investors, including Valar Ventures and Ribbit Capital, also joined in the funding round led by Keith Rabois of Khosla Ventures.